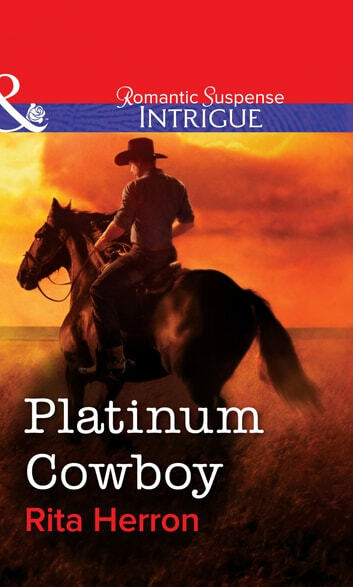 Rancher Flint is one of the wealthiest men in the world and one of the hottest bachelors in Texas. When vet Lora is attacked Flint is determined to protect her. This billionaire is used to getting what he wants and he wants Lora safe, in his arms…and in his bed.